5.8 / 10 by 70 users Rate Now! 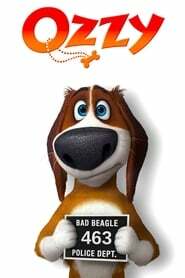 : Ozzy, a friendly, peaceful beagle has his idyllic life turned upside down when the Martins leave on a long and distant trip. There's only one problem: no dogs allowed! Unable to bring their beloved Ozzy along for the ride, they settle on the next best thing, a top-of-the-line canine spa called Blue Creek.